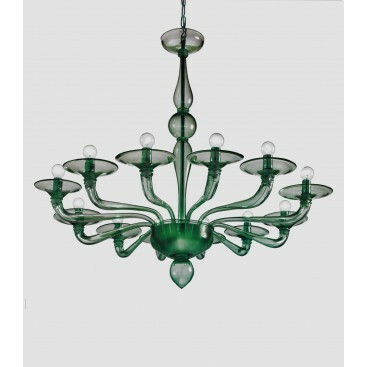 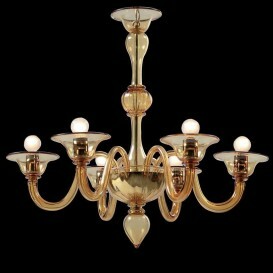 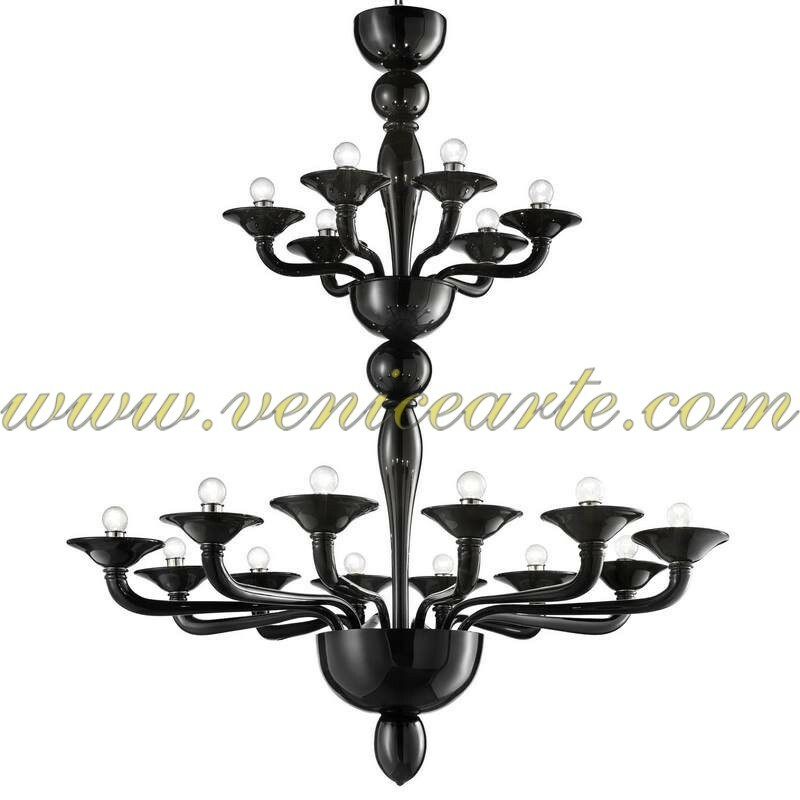 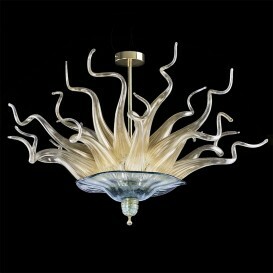 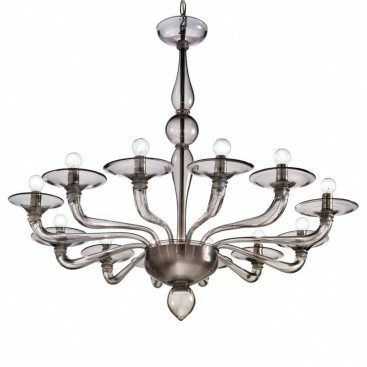 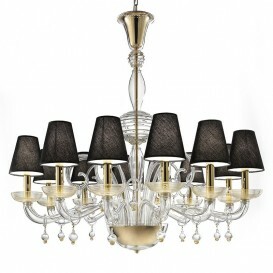 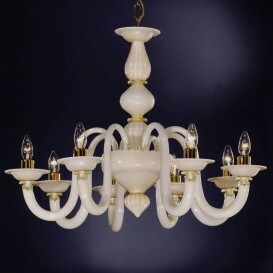 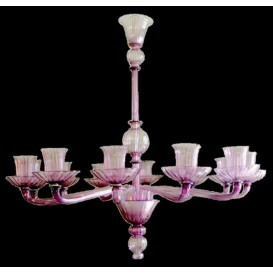 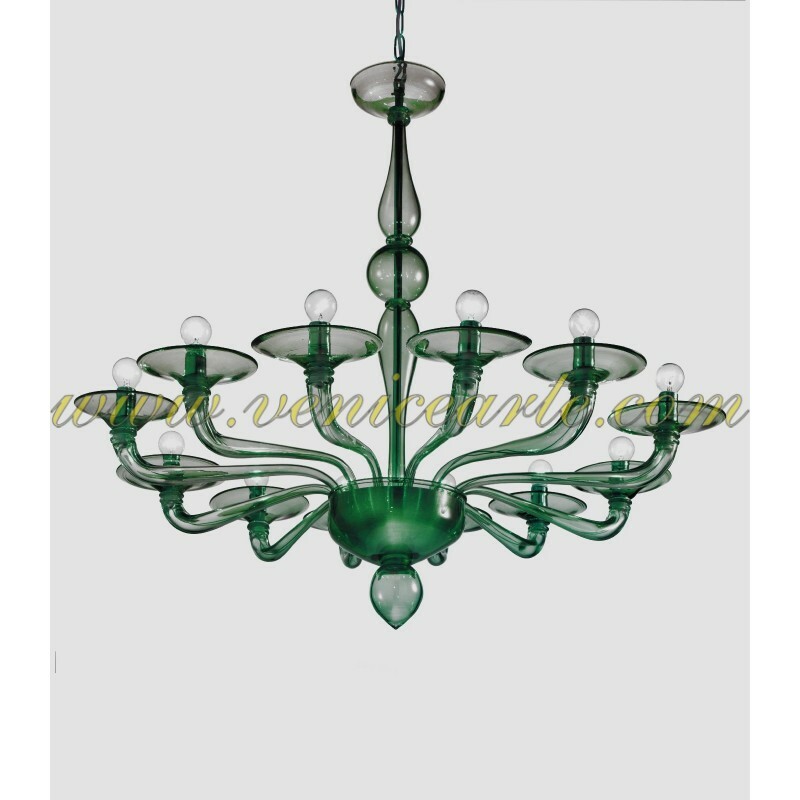 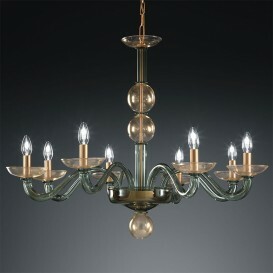 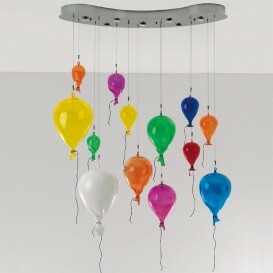 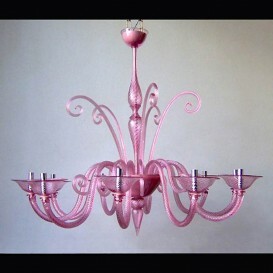 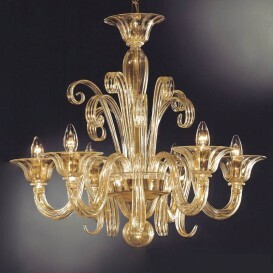 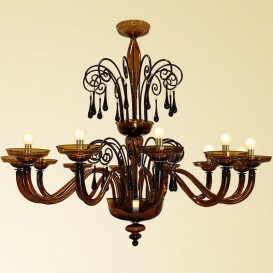 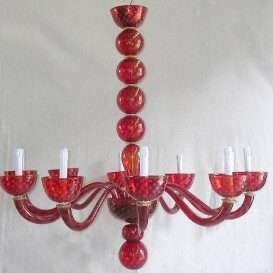 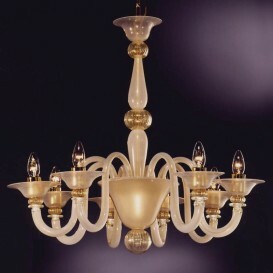 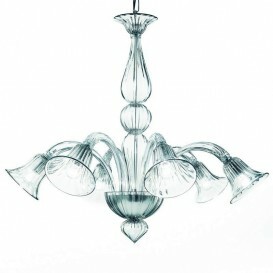 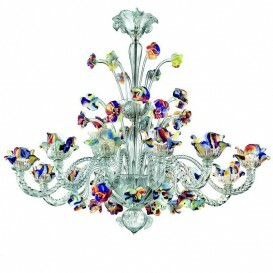 A magnificent handmade Murano glass chandelier with a very innovative approach on round shapes, long linear arms and the bright transparent color. 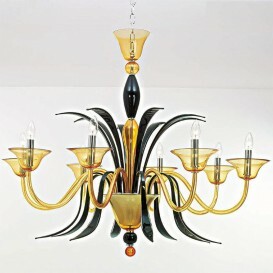 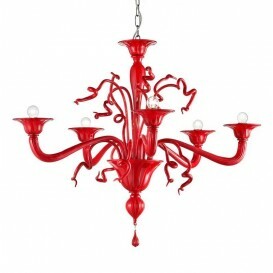 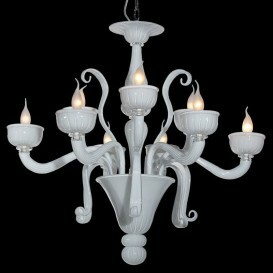 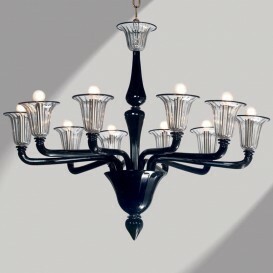 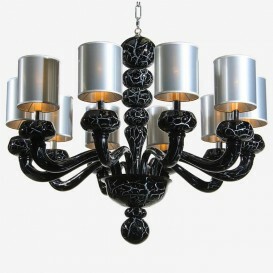 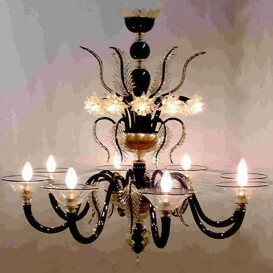 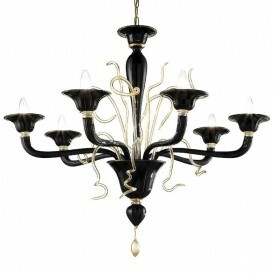 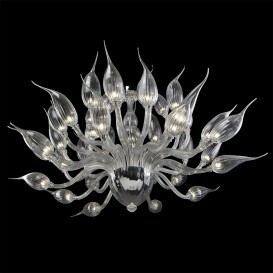 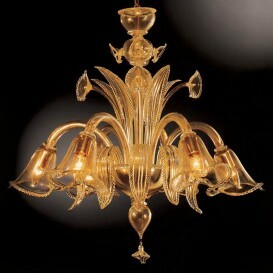 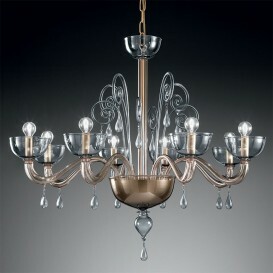 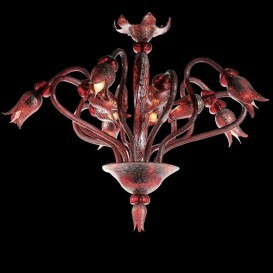 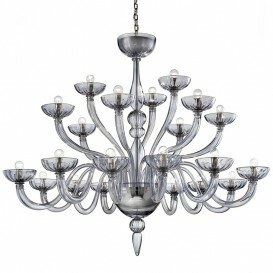 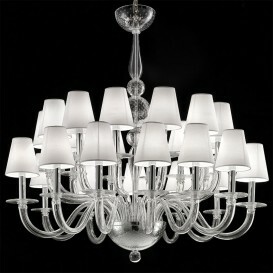 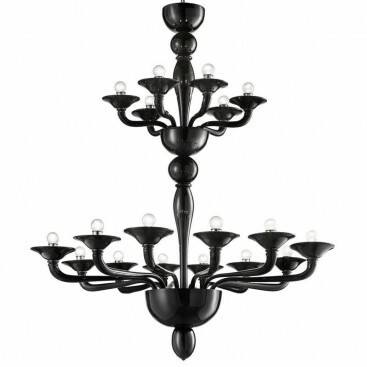 The glass of this Murano chandelier is heated up in special furnaces until it is completely liquid and ready for manipulation. 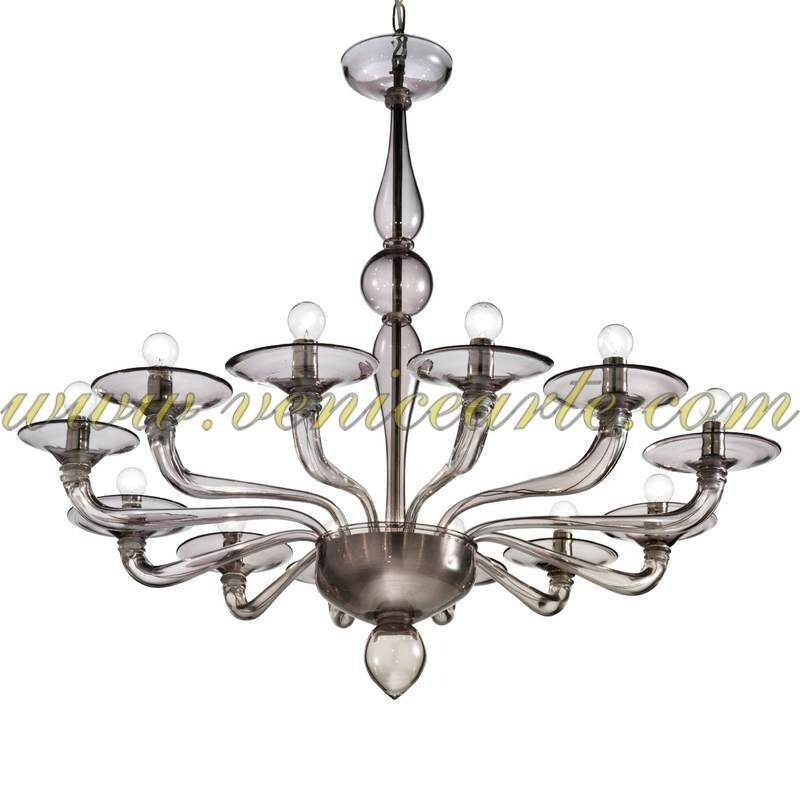 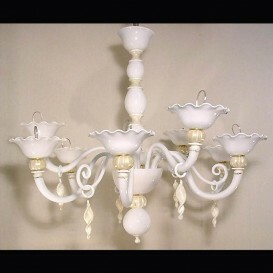 The unsurpassed craftsmanship of the glassmakers who worked on this masterpiece can be seen in every single little detail of this incredible Murano glass chandelier. 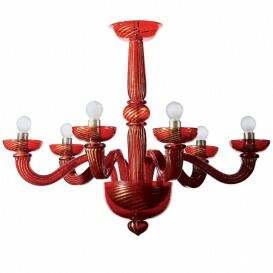 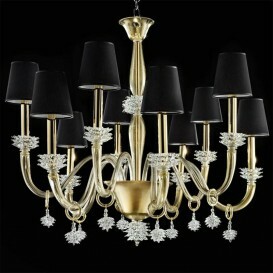 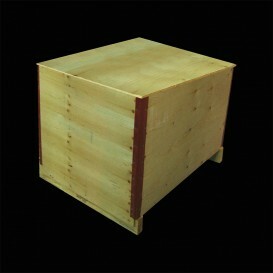 The superb and sleek design and the top quality materials is what makes it stand out.